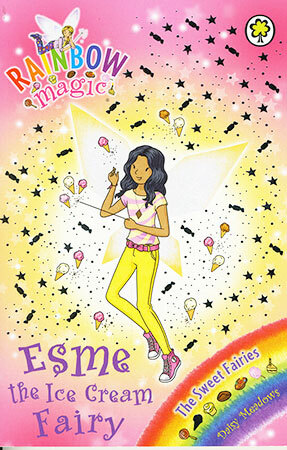 Strange things are happening to the ice cream in Wetherbury...Kirsty and Rachel must help Esme the Ice Cream Fairy find her magical charm. But can they find it before the goblins do? 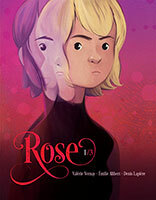 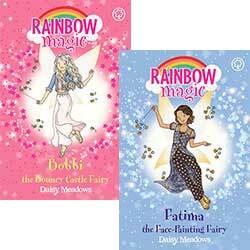 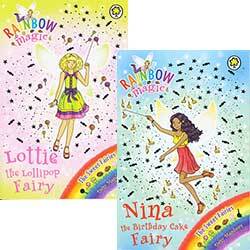 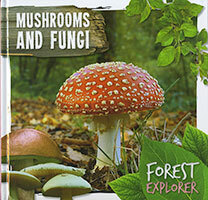 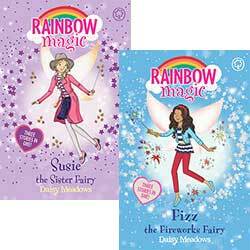 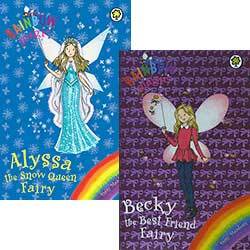 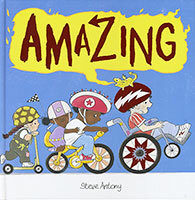 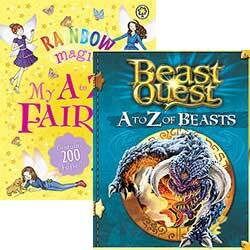 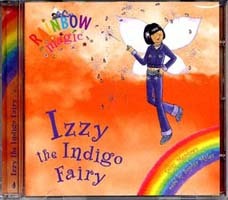 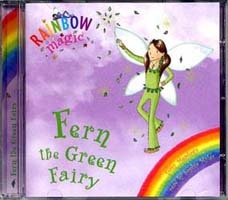 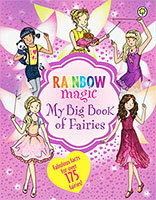 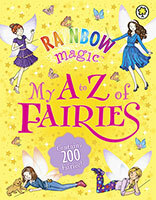 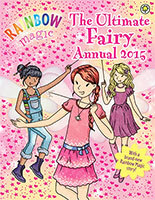 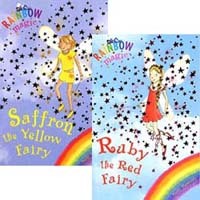 Join Rachel and Kirsty and meet a new fairy friend in each magical adventure!